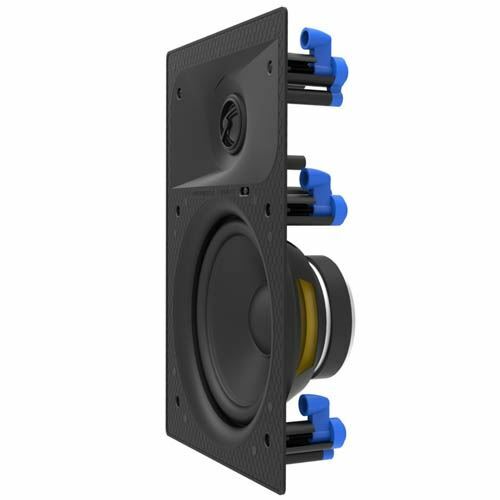 6" Frameless In Wall SpeakerFrameless + mag grille design, easy for clean, flush installations. 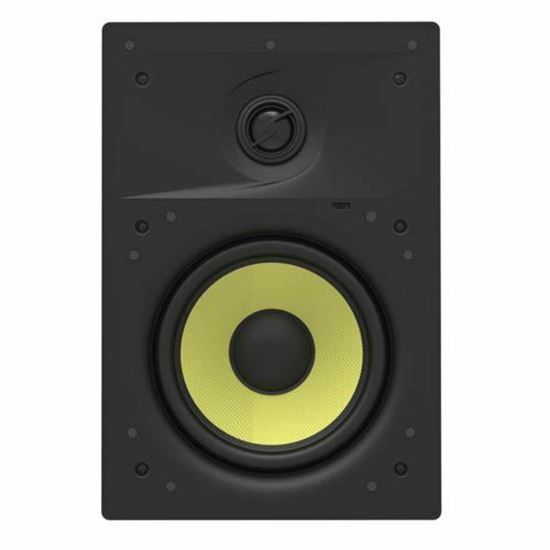 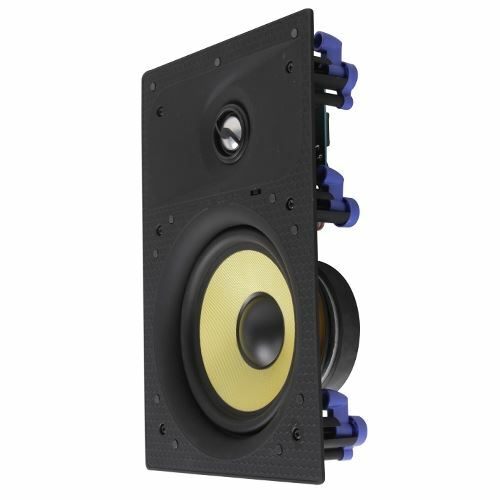 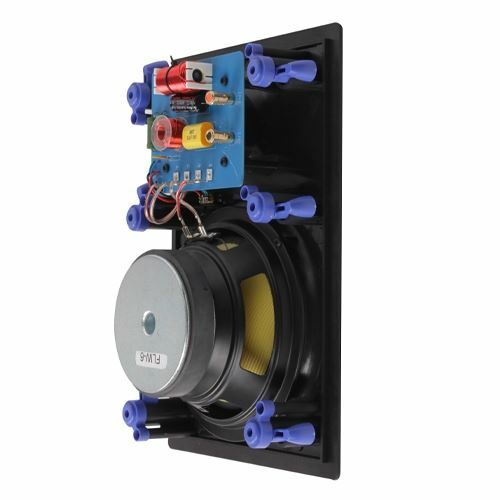 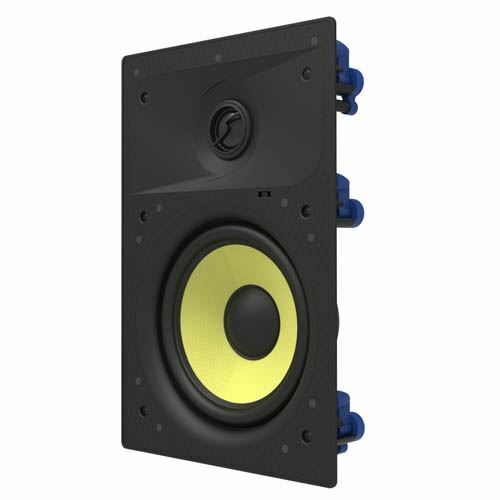 This 6" 2-way in-wall loudspeaker delivers powerful and clear sound. 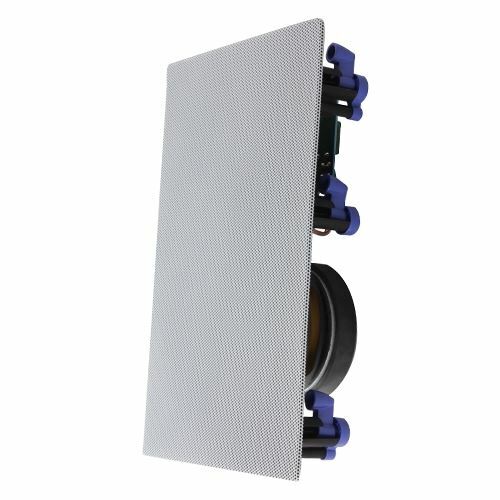 Frameless + mag grille design, easy for clean, flush installations.